Are you in the market for beautiful landscape design services? 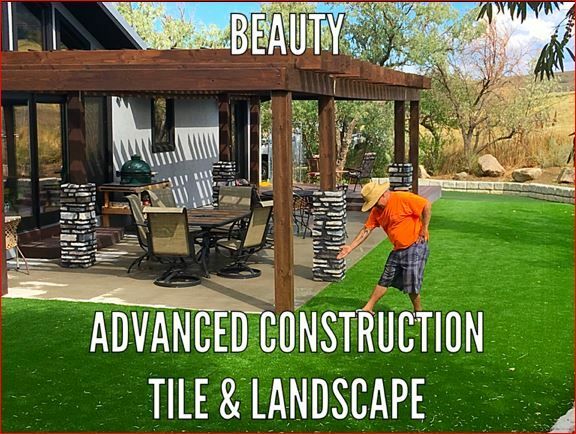 If so then you're in need of the professionals at Advanced Construction Tile and Landscape. For years, we've been providing the satisfied residents of Casper, WY with top-quality designs and we show no signs of stopping. We won't rest until you love the look of your lawn. We understand how difficult it can be trying to sculpt excellent landscaping on your own. Allow our experts to step in and get the job done with ease. We are well-versed in the field of landscaping and we guarantee that we'll deliver a result that you'll love. But don't just take our word for it, give us a call for yourself.